There is no other product on the market like this. 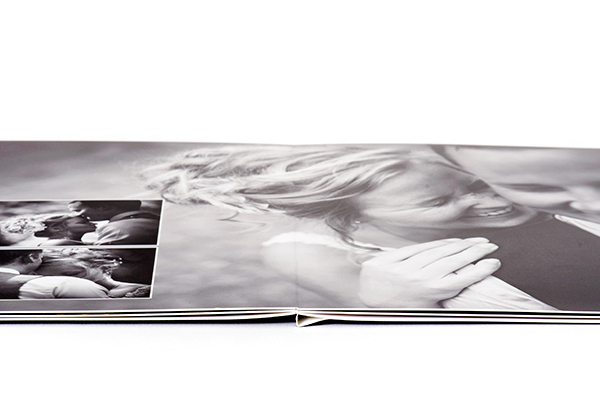 Our USB and DVD Presentation Books offer a unique and contemporary ensemble for presenting clients' digital images. 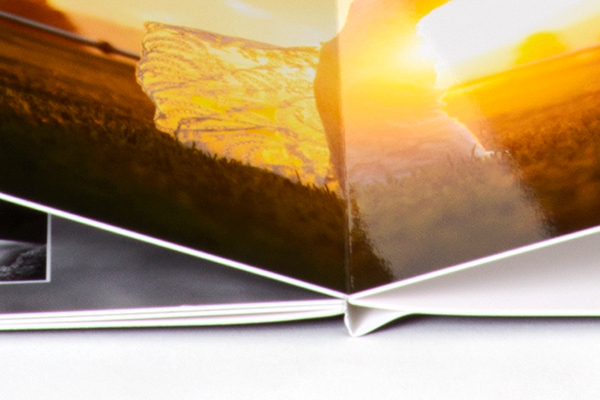 They include a slide-in case with a designable media holder and pull-out designable book to showcase your favorite images. The DVD Presentation Book is a top notch presentation for any DVD* slideshow, portfolio, engagement session, or anything you can imagine. 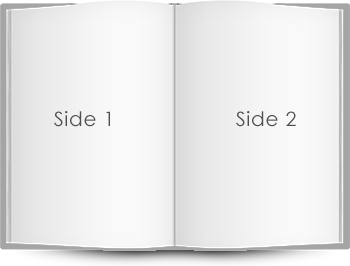 This DVD Presentation Book has a designable outside cover which opens to reveal a fully designable, removable hard page book. 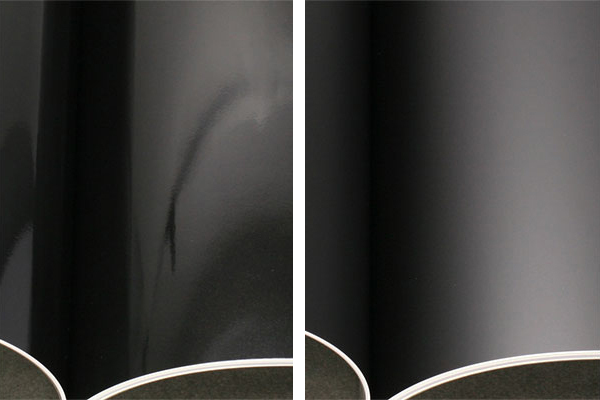 Opposite of the removable book is a place to hold one or two DVDs, carefully protected with an elegant sheet of vellum. The presentation is completed with a slide-in case, available in seven beautiful paper finishes with an optional personalized hot stamp text. These products are available to borrow.